These full booties by ezeefit cover the cmplete foot. Full booties are ideal for all that nordic skate a lot or everybody who tends to have problems with blisters on his / her feet. The full booties fit very tight and act like a second protection skin. 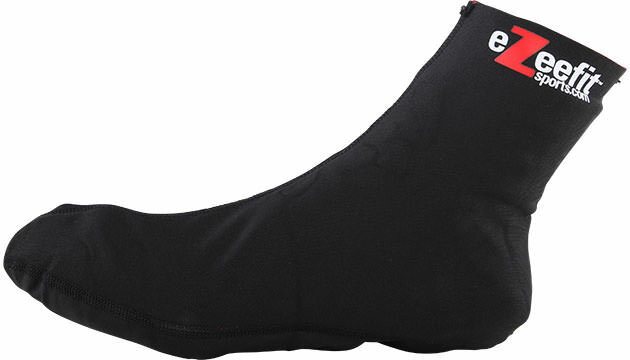 Thefull booties are 2mm thin and fit tight against the skin. Usually they are worn directly on the skin and are made of Lycra.